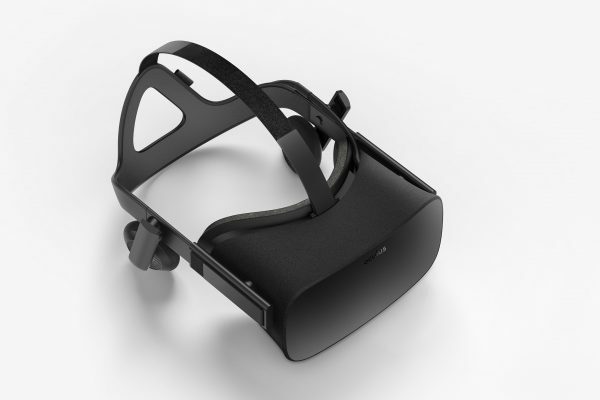 Hamish Hendrikson reviews a budget 3D / VR Headset, designed to work with mobile phones. 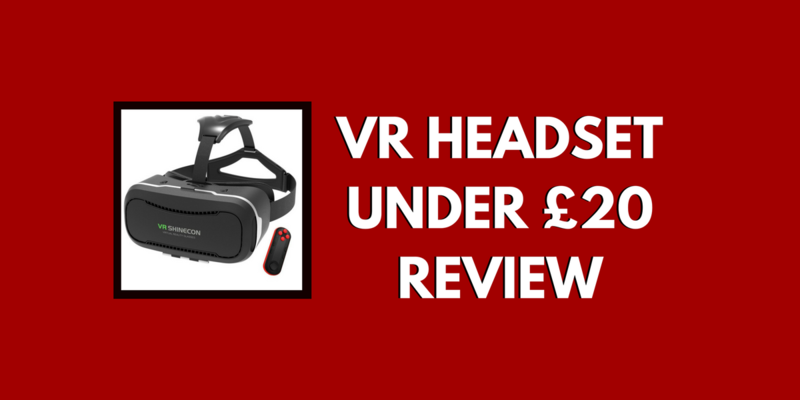 The VR Shinecon doesn't quite hit the mark, but it does come in under £20. 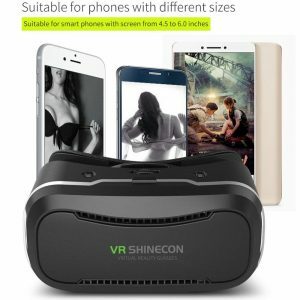 The VR Shinecon Headset is a set of 3D VR glasses with a Bluetooth remote, compatible with mobile phones in most screen sizes between 4 and 6″. 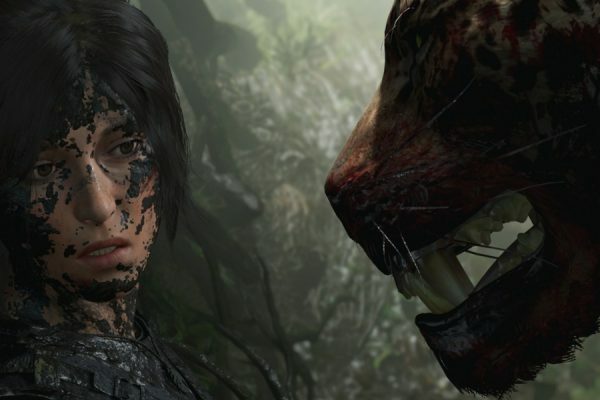 The phone is placed into the headset with a 3D Video or VR Game from the AppStore playing (none included), and the headset straps around the head. 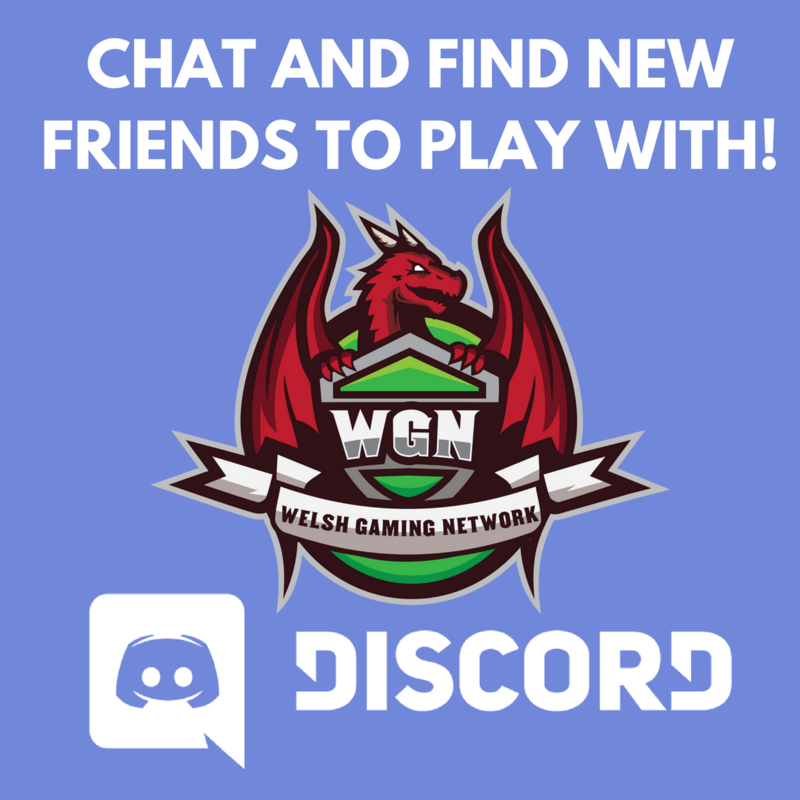 This review was written by Hamish Hendrikson, who can be found on Twitter or on Discord as RagnarBuliwyf. Before I start, I’ve received this product for free on the basis that I provide a review – Good or bad. Upon receiving the VR goggles I opened them up and was quite surprised by the feel of them. Although they don’t quite feel as “high quality” as an Oculus Rift or the Samsung Gear, they don’t feel cheap either. You do get a free flashlight in the box though, which I thought was cool. Once you open the box up, you’ve got your instructions inside the manual with a QR code. Unfortunately, the QR code took me to a site that has a vastly different product on there. So I wasn’t too pleased with that. My own mobile phone is a One Plus 5, it’s 5’5 inches but a little wide. When I’ve put the phone into the dock at the front, it’s turned my phone off. The straps that hold your phone in place are placed in such a way that it works against my One Plus. Now you can move them, however, I couldn’t get it to sit right. Nothing against the VR Rig but it does claim to be available to work with my phone size. I managed to get it to work with the wife’s phone. She owns a small 4-5 year old Samsung phone which can’t be much bigger than 4 inches. The consistent issue I had was getting the lenses focused. Sometimes they’d work and I’d be able to see quite clear and other times they just stuck blurry. I couldn’t find a single video that worked right for me. I’d like to finalize with some pros and cons. Editor’s note: Whilst the VR Shinecon isn’t the pinnacle of VR Technology, it does come in at under £20. 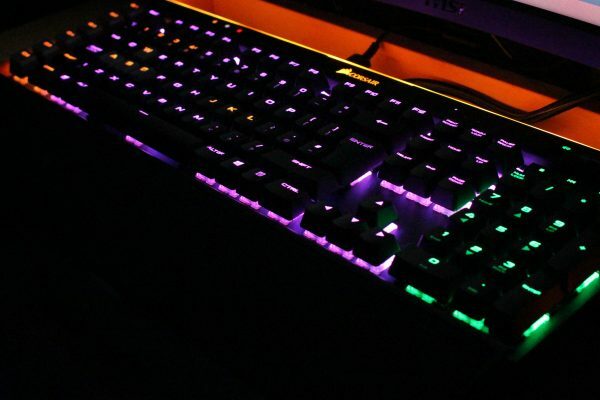 There is absolutely no doubt that this product is not meant to compare to the big VR names such as the Oculus Rift, PlayStation VR or the HTC Vive (guest review from TheShonk). It is best compared to the Samsung Gear VR (Amazon Link), which retails at four – five times the price. This gadget may be a fun pick for those interested in 3D Videos and basic VR Games, but don’t expect too much in this price range! Looks like it could potentially be a fun little toy for the price, but I think I’ll keep saving my pennies for the HTC Vive 😀 Thanks for the review.